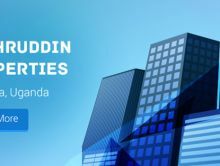 Fakhruddin Properties is a reputable developer of residential, commercial and industrial properties and specialist in providing property and facilities management solutions. 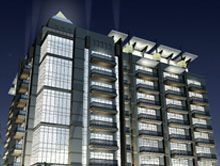 • To offer end to end customized solutions from buying, leasing and maintaining your property to the highest standards. 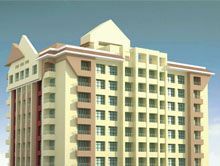 Fakhruddin Properties are specialists in providing property management services. 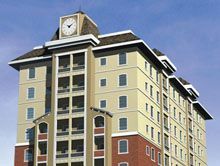 Our specialist consultants work extensively with clients to ensure that the whole lifecycle of property management is delivered with ease and efficiency providing clients with peace of mind. Our range of services include listing properties, tenant management, rent collection and banking, inspections and keeping properties maintained in excellent condition. 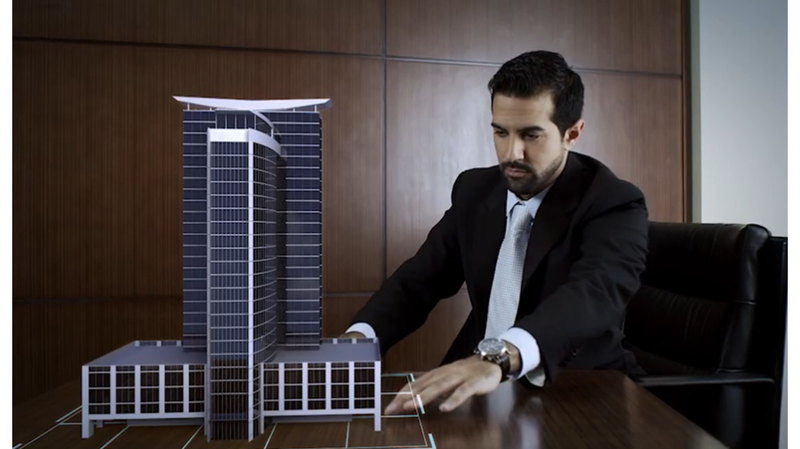 Lake Central is an exclusive commercial project at Business Bay with the longest view of the creek.The unique “T” shaped designed structure maximizes on this exclusive location not only giving views but also enhancing the functionality as well. Oasis High Park places you in the right position at the right time. A lifestyle of endless possibilities and unlimited opportunities, with easy access to the business areas of Dubai Silicon Oasis. 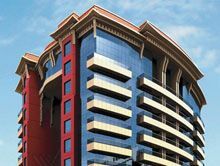 Trafalgar Executive is a 12 storey tall residential building located at Central Business District in the heart of International City. 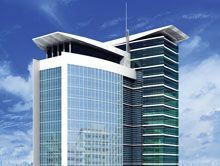 Trafalgar Tower is located in Central Business District of International City facing the France theme residence. The Fakhruddin Mall is centrally located in the heart of Ajman and just five minutes away from the creek. 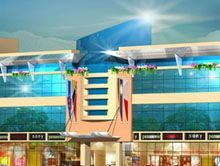 This three storey building boasts over 12,000 sq ft of space and consists of retail shops, cafes, restaurants, hypermarkets and a gym to cater for the different residents of Ajman. 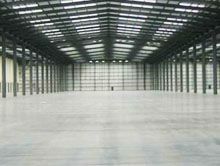 Fakhruddin Properties has in excess of 130 warehouses covering approximately a million square feet to cater to the growing needs of the business community in Dubai and Ajman. 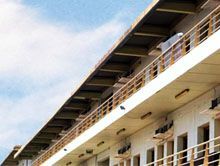 Fakhruddin Properties has a variety of labour camps and blocks comprising of over 1500 rooms providing employee accommodation centre to clients. All labour camps comply with the decree provided by the Ministry of Labour.